Happy weekend! We hope you’re having a great one. Can you believe it’s almost the end of February? You just gotta love a super short month! (Or maybe not…cause AAAAAAAHHHHHH!!!!) But you know what the beginning of March means? It means it is time for the Epcot Flower and Garden Festival! We can’t wait for the start of the 2017 Epcot Flower and Garden Festival with its Outdoor Kitchens! We got a sneak peek at some of the new eats and sips at this year’s Festival! And then we head out to the 2017 Disney California Adventure Food and Wine Festival. We have the full booth menus for the DCA Food and Wine Festival! And don’t forget, the 2017 Epcot Food and Wine Festival starts in August this year! Whew! We’re going to be a very busy bunch here at DFB! 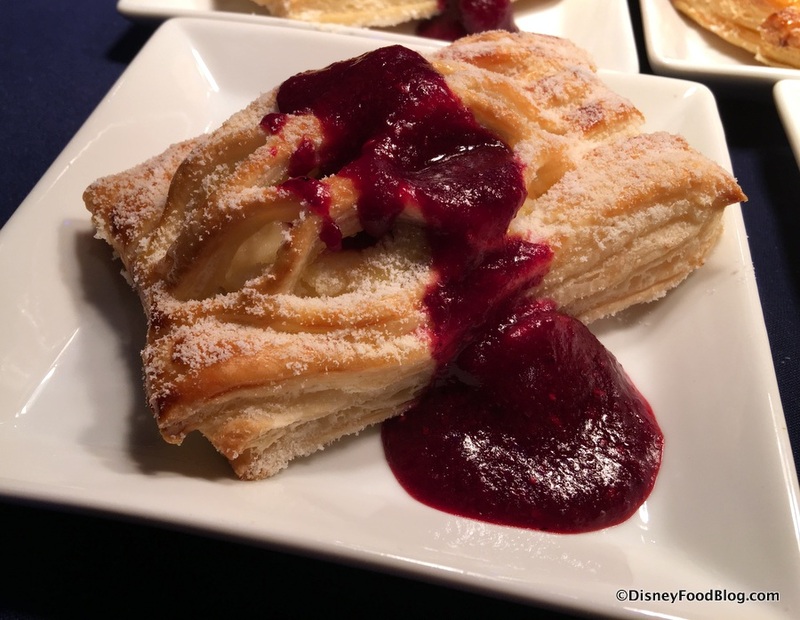 Check out the full booth menus for the Disney California Adventure Food and Wine Festival! We reviewed the Ice Cream Float at The Main Street Plaza Ice Cream Parlor in the Magic Kingdom. Check out this first look at some of the new food and drinks at the Epcot Flower and Garden Festival. Have you enjoyed breakfast at The Plaza Ice Cream Parlor? 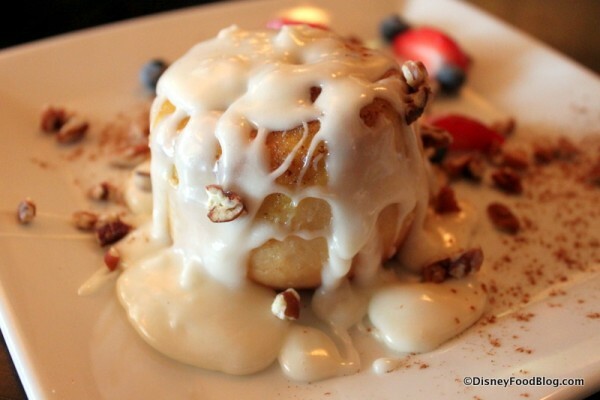 The Bon Voyage character breakfast at Trattoria al Forno starts April 2. Captain’s Grille at Disney’s Yacht Club is closing in May for a refurbishment. California Grill at the Contemporary is the setting for the new Celebration at the Top – Savor, Sip, and Sparkle. We have the details on the limited-engagement Red Rose Taverne at Disneyland. Caribbean Beach Resort’s restaurants closing this spring for refurbishment and construction project. The latest DFB YouTube videos are a review of the new Geyser Point Bar and Grill at Wilderness Lodge and our recommendations for what to eat and drink at the Epcot Flower and Garden Festival! 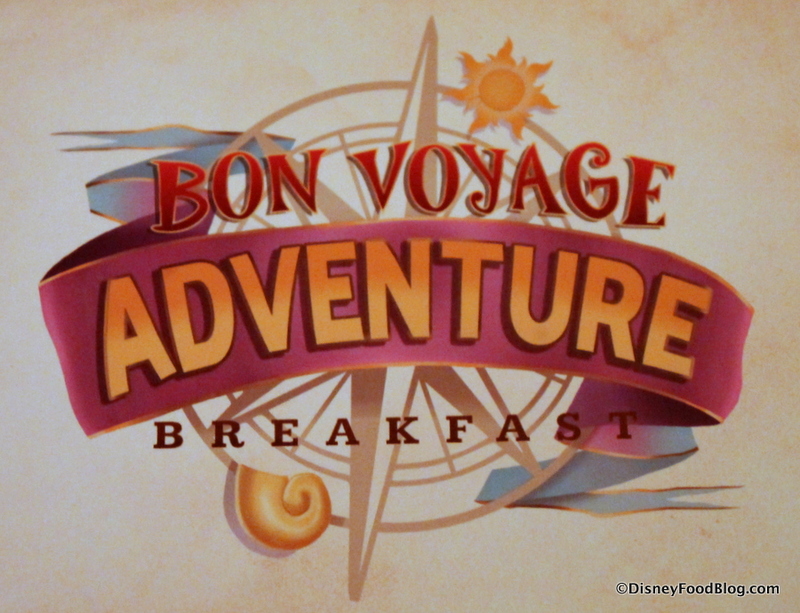 Ladies and Gentlemen, ’tis nearly time to say “Good morning!” to Rapunzel, Flynn Rider (a/k/a Eugene Fitzherbert, a/k/a my boyfriend ;-D ), Ariel, and Prince Eric at the brand new Bon Voyage Breakfast Coming to the BoardWalk’s Trattoria al Forno! April 2nd is the day this new Character Meal experience will make its debut. As of this writing, the Disney World website has not yet been updated with full information regarding the meal. However, a call to Disney World Dining at (407) WDW-DINE confirmed that April 2nd is the opening date, and Advance Dining Reservations are currently open. Happy Super Bowl Sunday! We hope you have a great party planned with lots of great food! If you’re in Disney World this weekend we have some tips on the best spots to view the big game! 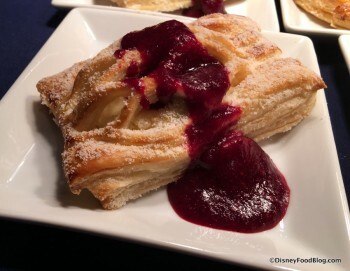 The Epcot International Festival of the Arts started on January 13 and we have photos of every food item at the Food Studios! We also have the full menus for the Food Studios! The full menus were announced for the Epcot Flower and Garden Festival! 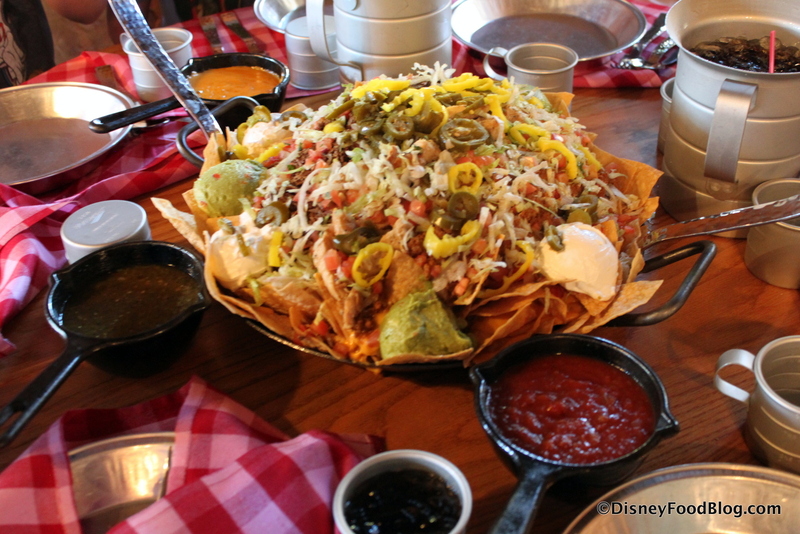 We checked out the new secret menu item at Pecos Bill Tall Tale Inn: the Nachos Rio Grande Challenge! A new character breakfast starring Rapunzel is coming to Trattoria al Forno on Disney’s BoardWalk! We have a first look and review of the reopened Planet Hollywood Observatory. Booking is now open for events and demos at the Disney California Adventure Food and Wine Festival. We reviewed the Red Velvet Cake at the Magic Kingdom. Minnie’s Seasonal Dine at Hollywood & Vine to be offered at lunch and dinner. We’re talking about the can’t-miss dining experiences coming to Disney Parks this year. Amorette’s Patisserie to host cake decorating classes! We review Chip ‘n Dale’s Harvest Feast Breakfast at Garden Grill. Character meals — where you go to a restaurant and are entertained by Disney characters visiting your table and signing autographs — are pretty much a Disney rite of passage for any disney fan. So we’re super jazzed about the news that a new character breakfast is coming this spring to Trattoria al Forno on Disney World’s BoardWalk! This new character breakfast is a “bon voyage” celebration with Disney royal couples from films including Tangled and The Little Mermaid. 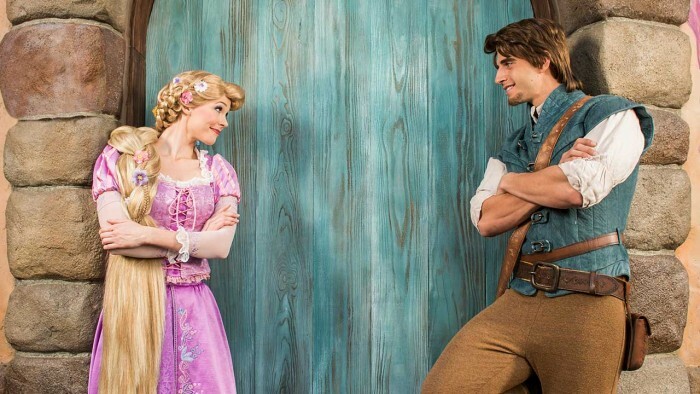 That’s right…it looks like Rapunzel and Flynn Rider are finally getting a character breakfast!! 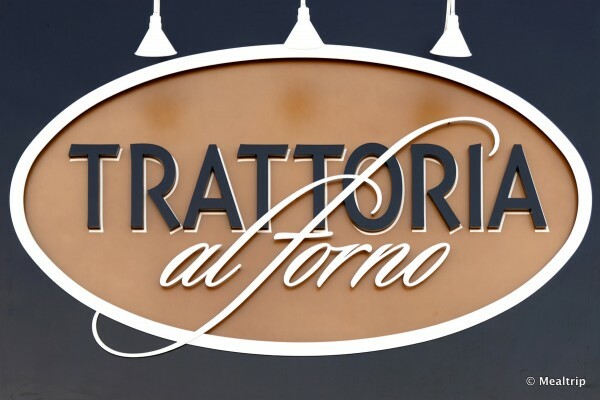 We have a treat for you today — a sneak peek at some of the food that will be served at Disney’s soon-to-be newest restaurant, Trattoria al Forno! Recently, we shared with you a first look at some of the menu items that are planned when the restaurant opens later this year at Disney’s BoardWalk (all subject to change, of course). 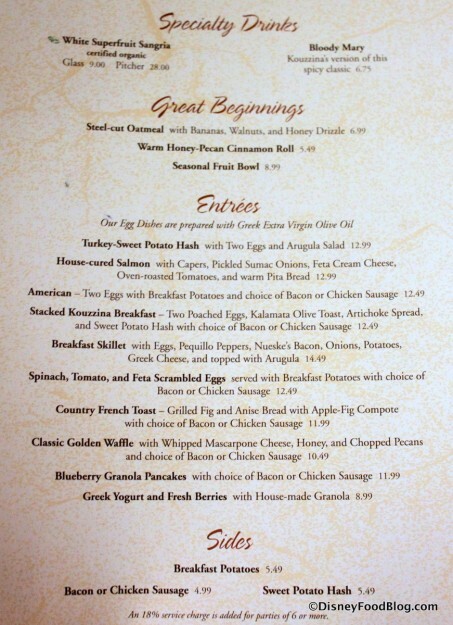 But I was excited to find on my trip to Walt Disney World last week that the restaurant is already serving breakfast! As expected, the closing of Kouzzina left a breakfast vacuum (and a really, really devastating one at that). I was super bummed to see that the Mascarpone Waffles and other unique offerings might be nixed when Cat Cora’s Disney restaurant would be shuttered. Breakfast at Kouzzina regularly topped our list for best ways to start the day in the World. So while I was intrigued to see that Trattoria al Forno’s breakfast menu was being served already — at its closest neighbor, Flying Fish Cafe, I was skeptical that it would even come close to Kouzzina’s breakfast. But I was eager to try it out and see what would be offered! 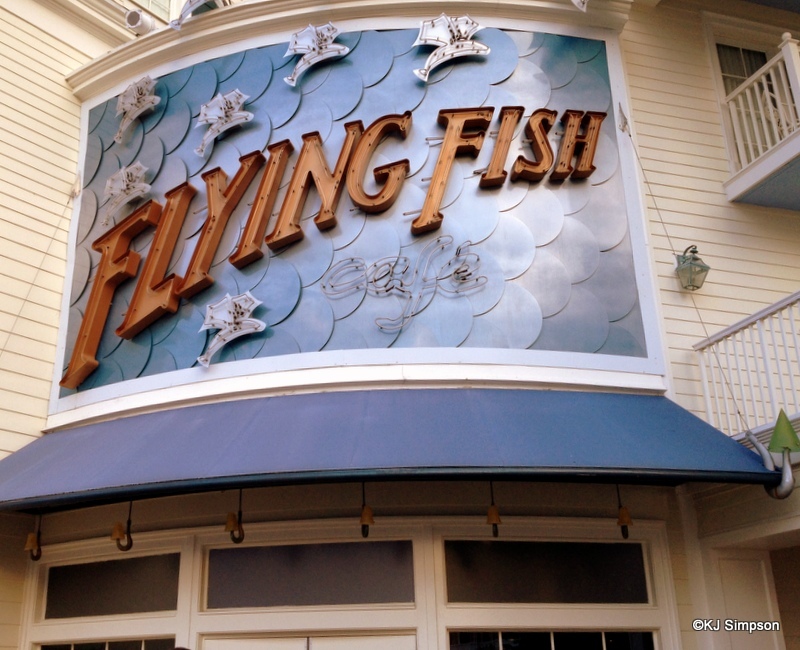 Now, I’m accustomed to meeting friends for dinner at Flying Fish, so it’s a little strange to arrive here for a 9:00 AM advance dining reservation! Let’s take a look at what I found — focusing on the food, rather than the atmosphere. So here’s the good news for all of your who were super sad to hear that Kouzzina was closing. 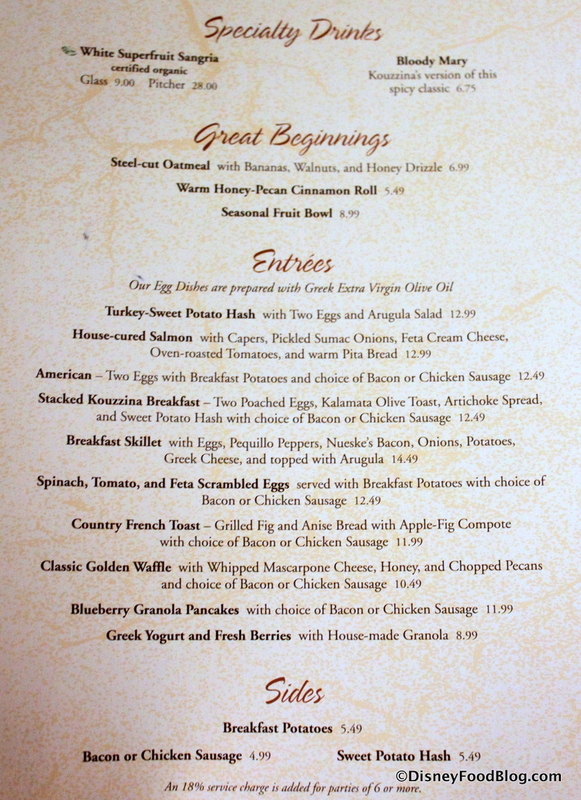 The Trattoria al Forno menu — for breakfast, at least — definitely has some of the same “feel” as the Kouzzina menu. While there are enough standard items to keep breakfast purists happy, you’ll definitely see the influence of the restaurant’s themeing in some of the dishes. To make easy work of comparing the two, let’s take a look at both new and old. Here is the menu that I received during my recent breakfast at Flying Fish. 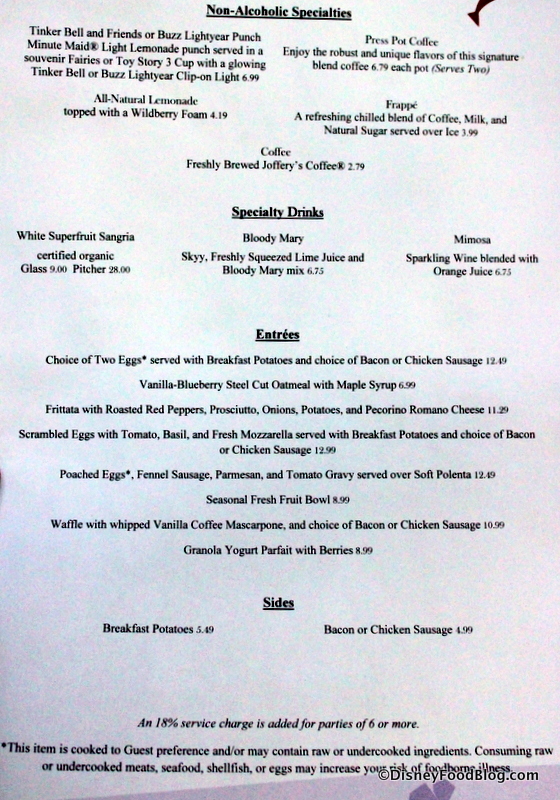 And here’s the menu from the last time I enjoyed breakfast at Kouzzina. Press Pot Coffee will continue to be offered, something that Kouzzina fans often raved about. While many of the exact items from Kouzzina don’t appear, there are definitely similarities. You’ll notice, for instance, that Trattoria will continue to serve Chicken Sausage as a side item. We’ve seen it on a few other breakfast menus though, at spots like The Wave (here’s a peek at their breakfast) at Disney’s Contemporary Resort and Carnation Cafe (see a breakfast review here) in Disneyland Park. Flavors shift in the Mediterranean spectrum from Greek to Italian. Pequillo Peppers give way to Roasted Red Peppers, and Feta and other Cheeses disappear in favor of Pecorino Romano and Fresh Mozzarella. We did notice that the Waffles seemed to make the trip over with a “tiramisu” type flavor — the addition of a coffee accent to the mascarpone. Yay! I was pretty sad to see the demise of one of my Kouzzina favorites, the Warm Honey Pecan Cinnamon Roll. I’m still holding out hope that something similar will show up when Trattoria al Forno opens its doors! It was awesome. In chatting with the staff, we do know of a few other items that will appear on the menu later that weren’t available when we visited. These include Caramel Apple Pancakes with Streusel-Like Topping, and a Fontina Fondue-Type dish with Prosciutto, Eggs, Vine Tomatoes, and several different types of Cheese. Now that we’ve talked about the menu at length, it’s high time I showed you what I actually enjoyed!